The enemy of my enemy.......blah blah blah! 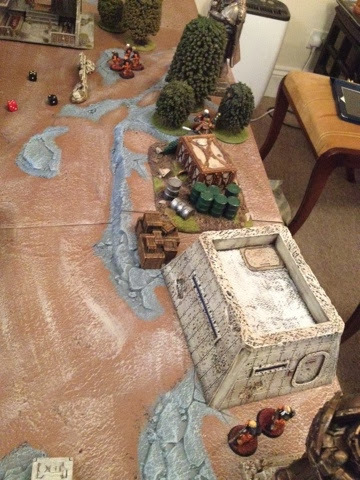 Just thought I'd throw up a quick post with showing the warbands that the Sensei will be fighting against at the weekend. 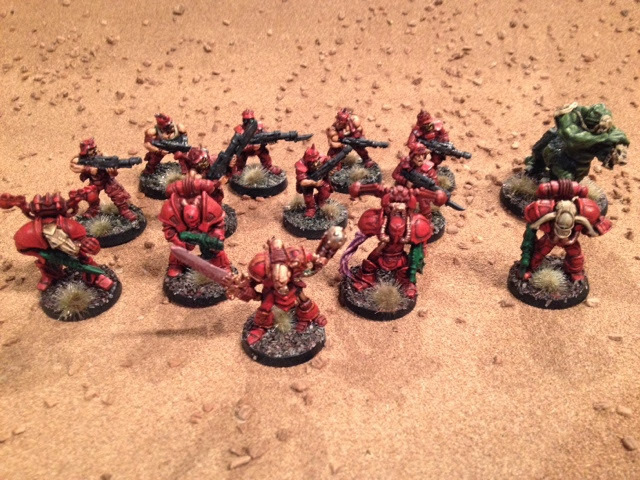 Above is the finished warband of Vlag Half-Iron - Desecrater of Falx. Behind him are 4 renegade legionaires of unknown provenance, Farlg the Zoat and 8 traitors from the Serendite 65th. 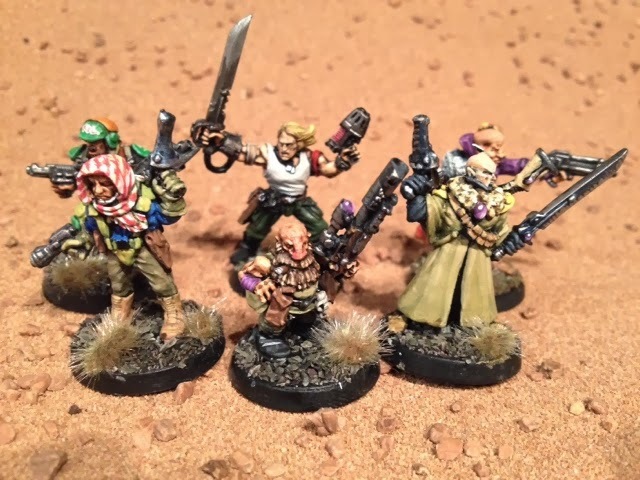 Inquisitor Gremardine and his accompanying warriors. 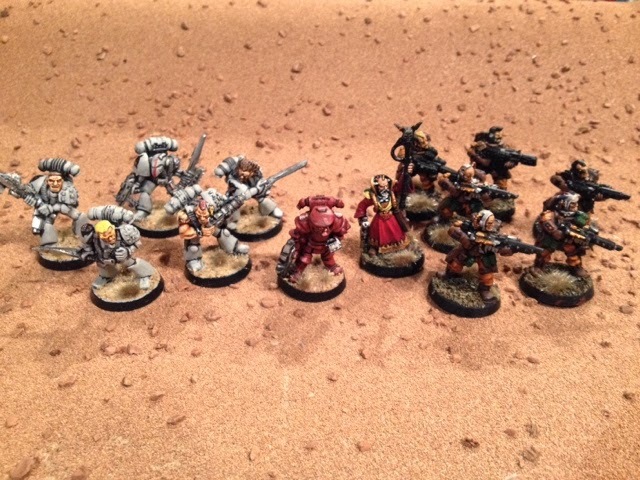 5 marines from the Space Sharks chapter, seconded for his current mission. The inquisitor himself. 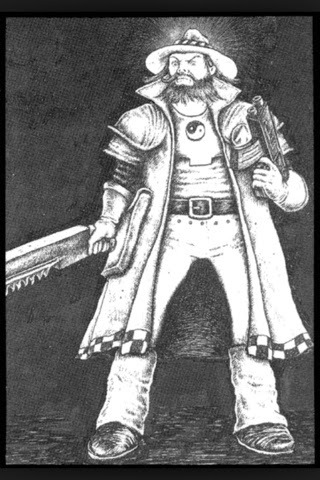 Sebastiard Tullene, a human psyker, sanctioned by the inquisition and 6 stormtroopers taken from the local segmentum special attachment forces. I need to pack everything into a single backpack for the flight. This means figures, rules, scenery, dice, tape, clothes, toothbrush and underwear! Wish me luck! If you've been reading you'll know that I'm going up to Edinburgh for a weekend of drinking and gaming. 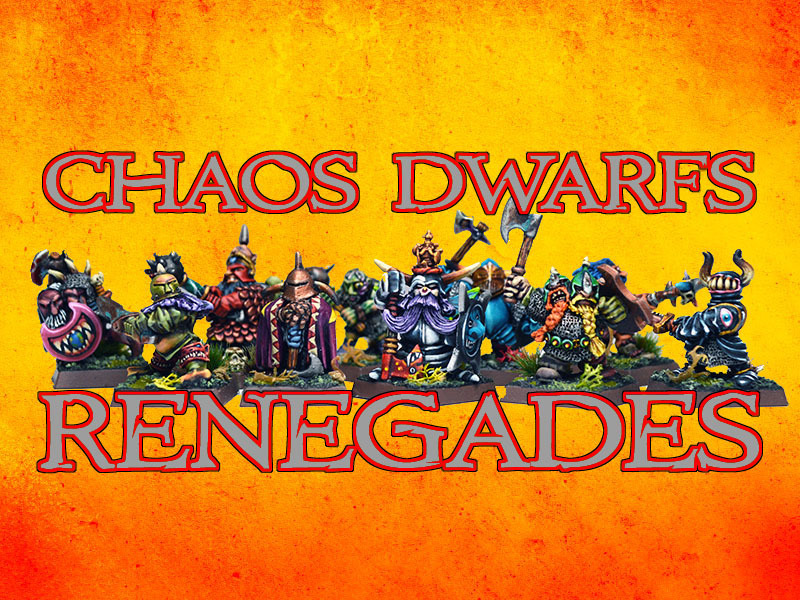 I've done the Sensei Warband and I'm nearly finished the Chaos Renegade Warband. There are going to be three of us and I've been thinking about how it would be cool if we can squeeze in 3 games, taking each other on once and everybody getting a chance to GM. This got me to thinking whilst on the long drive home yesterday about it being the start of a little campaign with the warbands developing as we play. This is fine and dandy for the two warbands that i've got sorted out but what about the third? Thinking thematically the perfect third party would be an inquisitor and his warband. According to Lost and the Damned the Inquisition are just as likely to be hunting down the Sensei as Chaos renegades so why the hell not. This does leave me with a problem though. 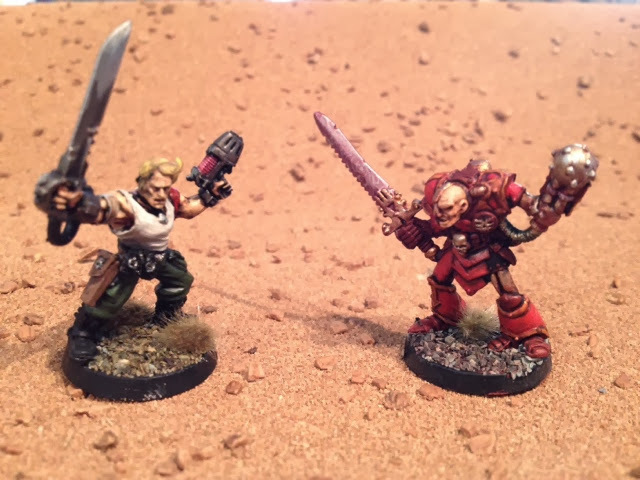 How to develop the Inquisitor's warband in the same way as the other two. Only one thing to do. Make up stuff! 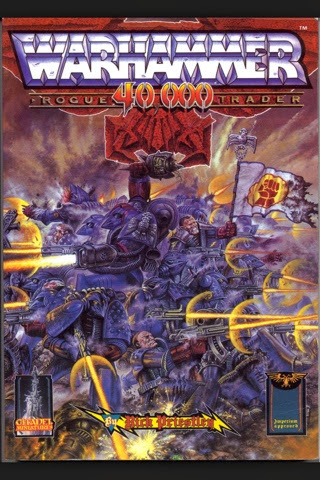 What is it that keeps me, and many like minded beard herders, coming back to Rogue Trader? Why are we still basing our gaming on a rule set that's nearly 30 years old and has been superseded by 5 newer versions? In this post I'm going to have a good chat with myself and try to figure out what is wrong with me! I think I may have set myself a bit of an impossible mission to get all these figures painted before next Friday. 'But you've got loads of time!' I hear you say. Ah! But no! Tomorrow we head off to stay with relatives for the rest of the week. The wife and I are both still up to the ears in nurgles love and I go back to work on Monday. So my painting time will be limited to the evenings after the kids are in bed and the wife has grown bored of my face. Still I'm not doing too badly. I've got the renegade, 4 marines and a Zoat done. I'll get more pics of the whole bunch when I've got more time. This leaves me with another marine to do - either the heavy bolter one (I reckon it may be too powerful for the game I'm planning) or another one that's in the post- and 8 humans. I've got the figures undercoated and the first fleshtone on so I'm on my way. Piccies next week. A little taste of the clash to come. Cheers! The whole gang with the 3 newly painted figs in the front row. One of the members of the Sensei Warband that I rolled up was a squat. Now, I've got some squat models and back in my teenage days I'm sure I had a lot more ( god knows where they've gone!) but none of the models I had felt right. So I took to eBay and started thinking about buying one. Christ they're expensive! Then, someone on the Facebook group mentioned ratlings and how the new sculpts were as big as squats and a plan hatched in my head. The ratlings were going much cheaper than squats and I'd always admired the figs so I bought a couple. How hard can it be to make him look like a squat? 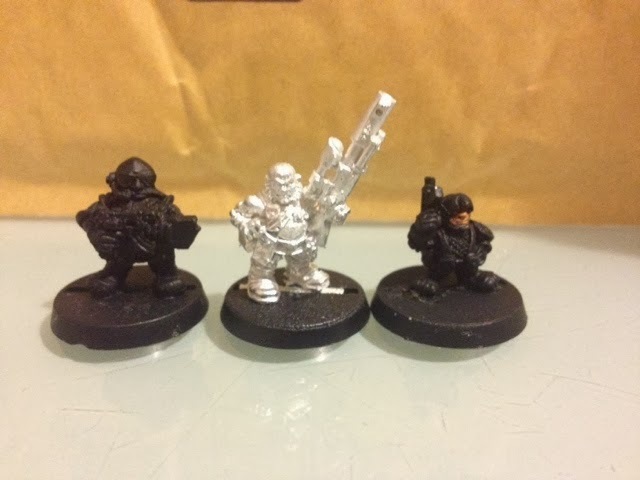 Size comparison, rogue trader squat, modern ratling, rogue trader ratling. about building up a Sensei warband (as featured in the currently silly-expensive second Realm of Chaos book - Lost and the Damned) and it reminded me that I'd already put a figure together with the concept in mind. 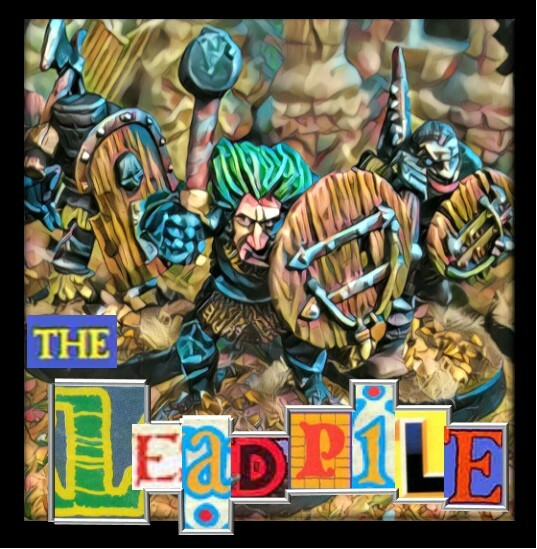 I'd also been trying to think of something to base a game around when I head up to Edinburgh in a fortnight for a weekend of blokedom. As I'm flying I wanted to try and cut down the number of figures I going to travel with and the Sensei concept struck me as perfect. So I dug out my Sensei figure and started rolling for companions. 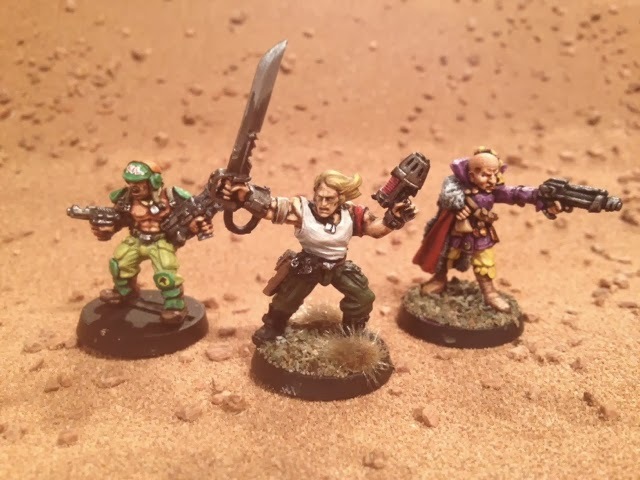 The first two were a Human hero and a Psyker. 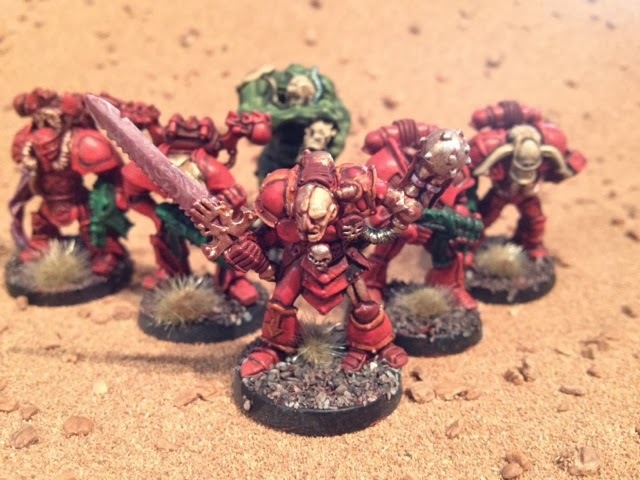 After the destruction of the imperial force under Inquisitor Ictarine, Arbite Captain Grandall Farnshceck was tasked to recover certain items from the field. 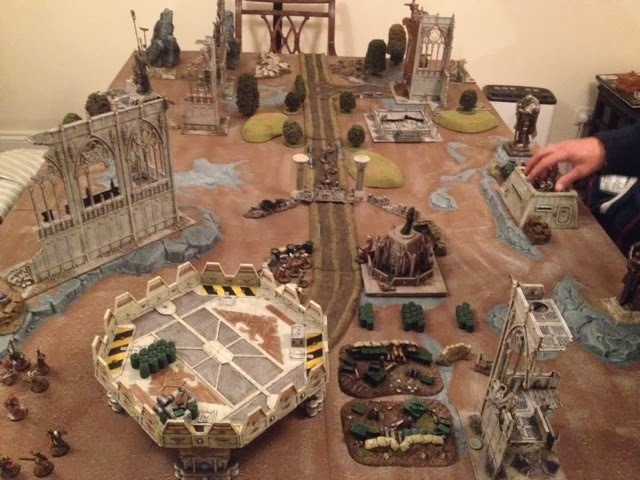 He chose to take 7 members of the local PDF, 5 with lasguns, one flamer and one plasma gun, all had flak armour and Captain Grandall was wearing carapace and carrying a pimped out shotgun.